 [SBS Star] Girls' Generation TAEYEON Finds Her Hidden Talent in France? It turns out that K-pop girl group Girls' Generation member TAEYEON is incredibly limber. On the September 10 episode of Girls' Generation's online reality show 'GIRLS FOR REST', the group's sub-unit Oh!GG visited the 'Cirque du Soleil' team in Southern France. 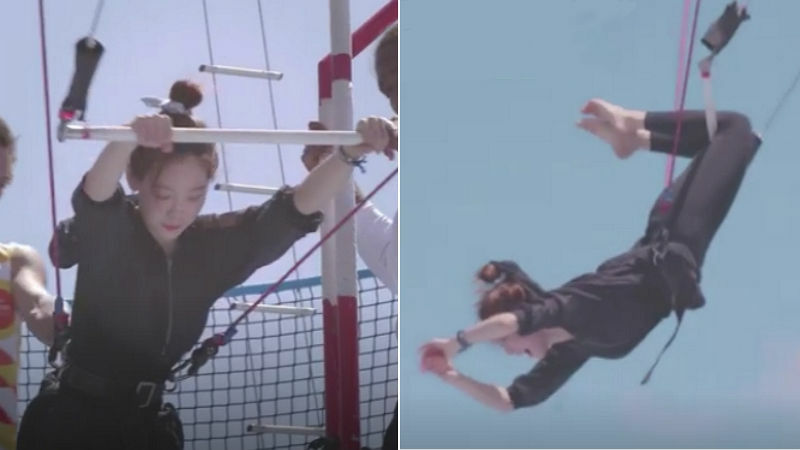 Once the members got there, they started to try the flying trophy stunt and finally, it was TAEYEON's turn. When TAEYEON step up to the plate, her spot-on posture almost made her look like a professional trapeze artist. As she jumped off the platform, the members started to shout "Put your legs up!" and waited for her next move. Then TAEYEON put her legs up in the air right away and perfectly displayed the flying trophy posture. SUNNY said, "I thought I was going to hurl," and added, "I can't put my legs up because I don't have any abs." On the contrary, TAEYEON even succeeded in letting go of her hands with her legs up in the air. All the other members were surprised by her magnificent success. After the episode, fans responded, "TAEYEON was not weak at all. ", "That's my leader. ", "She is incredibly limber. ", and so on. Meanwhile, Oh!GG is concentrating on its promotional activities of the new single 'Lil' Touch' released on September 5.